Would you as a woman get pregnant and bear a stranger’s baby? If not, would you at least do it for your sister or your other relatives? 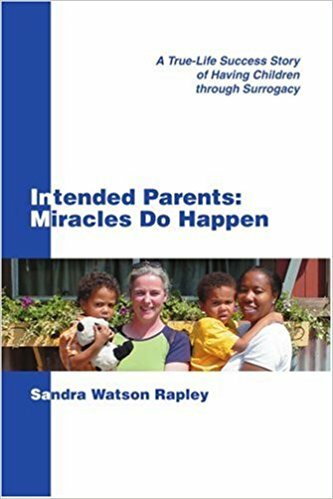 Whether you do or not, surrogacy is fast becoming an attractive assisted reproductive technique all over the world. Dozens of Nigerian couples have embraced surrogacy and are still embracing surrogates to complete their families, even though they are not talking about it as much as they ought to.